Nazar Chernyavsky specializes in banking, capital markets, secured and structured finance. Mr Chernyavsky advises clients on a wide range of major private and public securities offerings, syndications and secured finance transactions. He has extensive experience of handling the most complex financing projects in the Ukrainian market including the first securitizations in Ukraine, Rule 144A share offerings, Tier II Eurobond offerings, UAH linked LPN issues, etc. 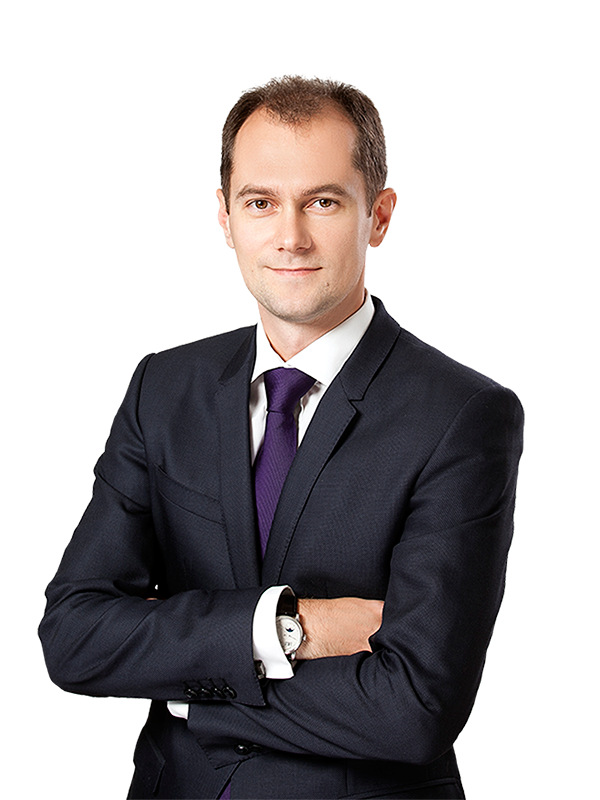 Mr Chernyavsky combines his professional expertise in cross-border finance and capital markets with unique understanding of the transactional aspects of intellectual property law. He has helped to create tax-efficient IP holding structures in Ukraine and handled complex projects providing for the transfer of IP rights and setting up technology-related businesses. He has a reputation as one of the top IT sector lawyers in Ukraine, advising investors and start-ups on various aspects of their operations.